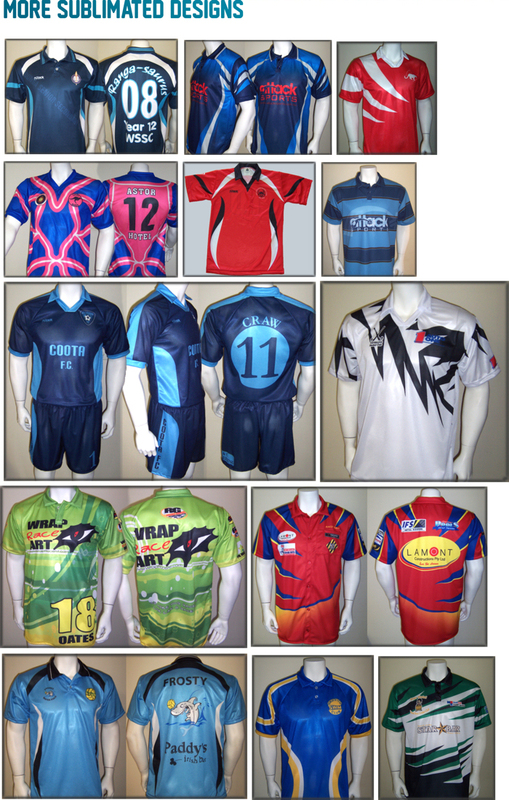 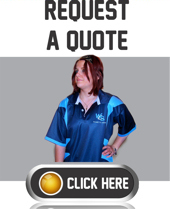 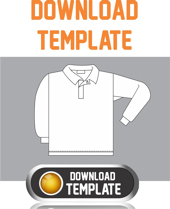 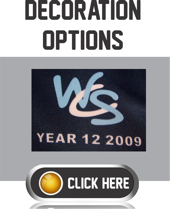 Create your own custom made sublimated full colour Jersey! 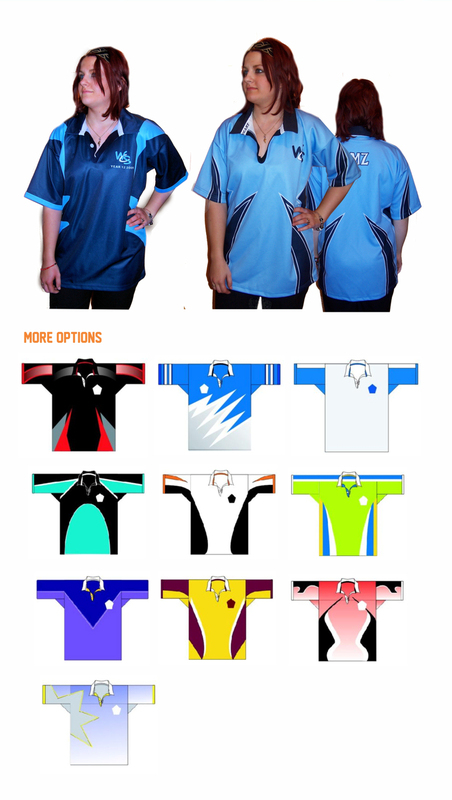 Stand out from the crowd and design your own jersey from front to back. 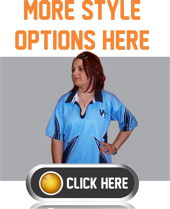 Full colour available, sketch up a design and we can print it!